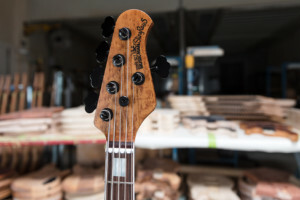 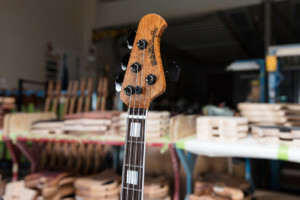 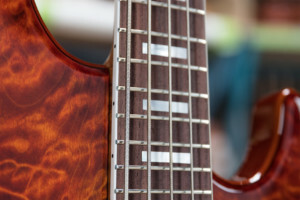 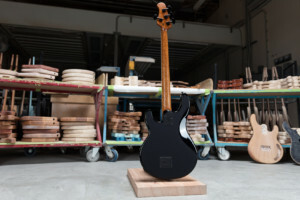 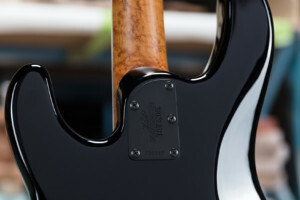 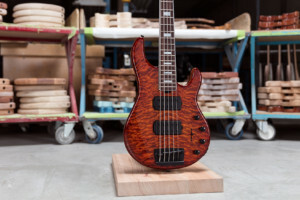 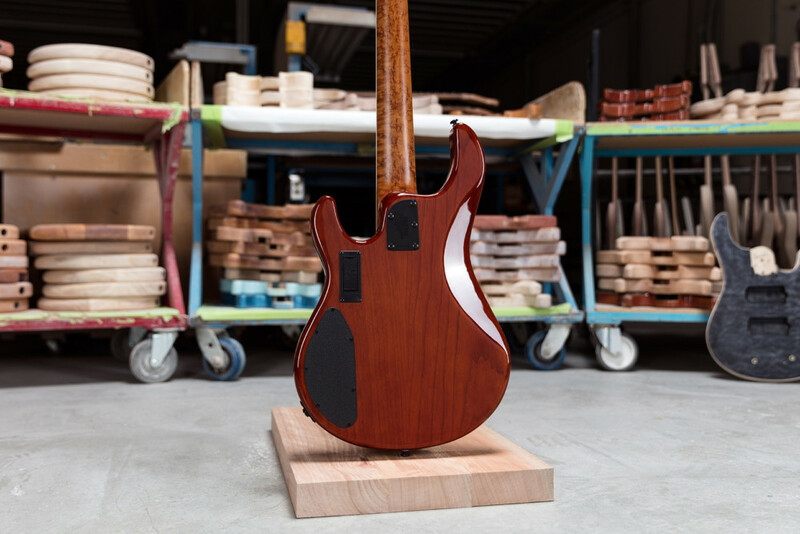 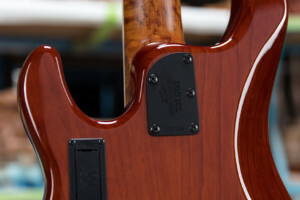 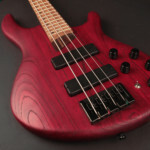 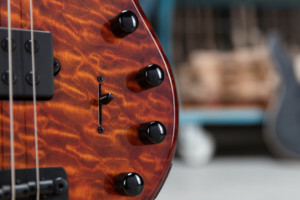 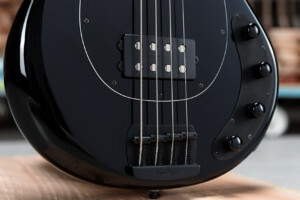 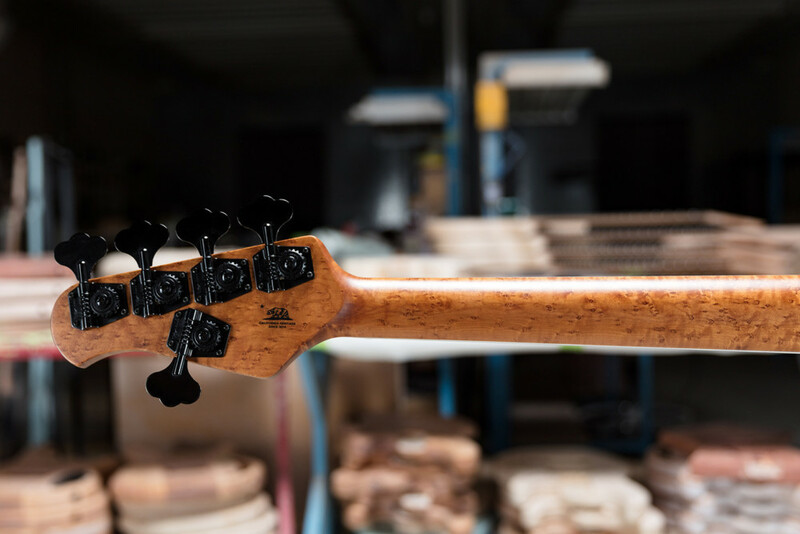 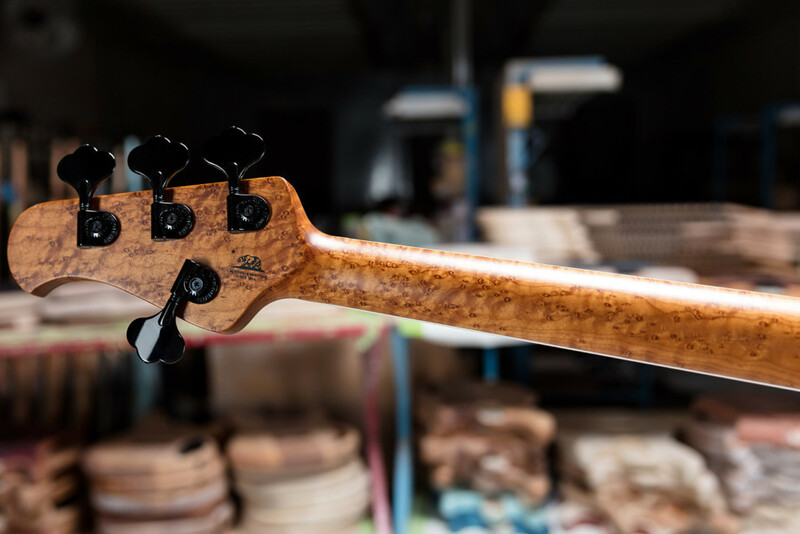 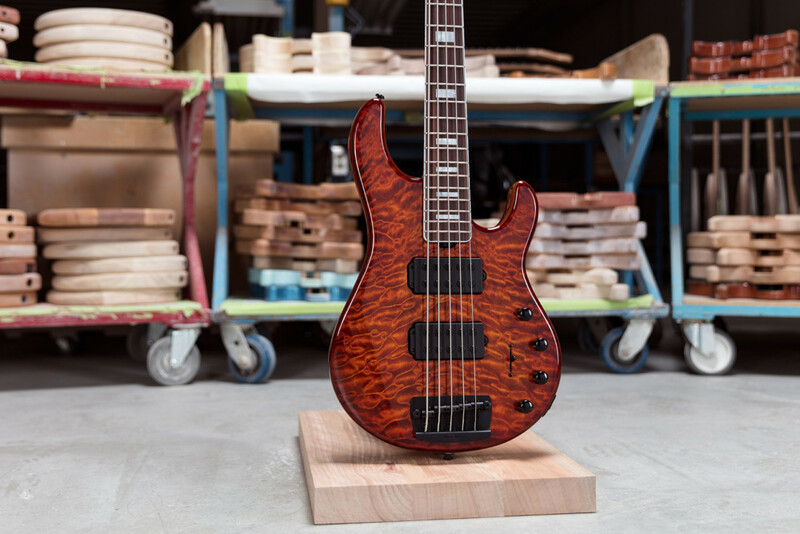 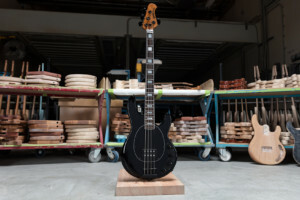 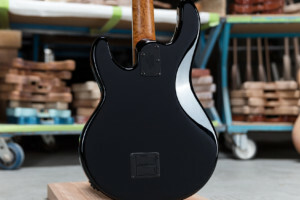 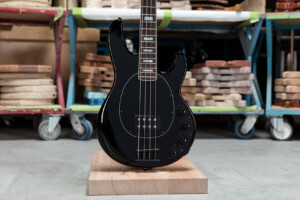 Ernie Ball Music Man has revealed the April 2019 offering of their Ball Family Reserve series, which allows for creating rare pieces with figured tone woods and finer finishes. 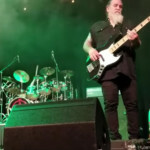 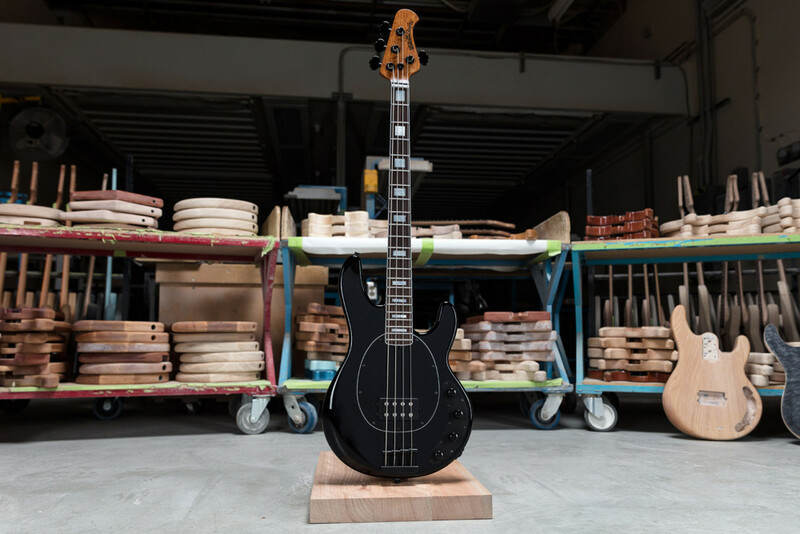 The limited edition run includes two bass models: the StingRay Special 4 H in Hades Black and the StingRay 5 HH in Giants Orange Quilt. Set to 81 pieces worldwide, the BFR Stingray Special 4 H is noted for its stealth black body and pickguard with matching hardware. 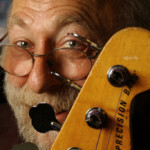 Pearloid block inlays in the rosewood fingerboard help to complement the theme, while its figured roasted ash neck is also fitted with white binding. 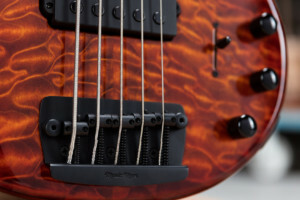 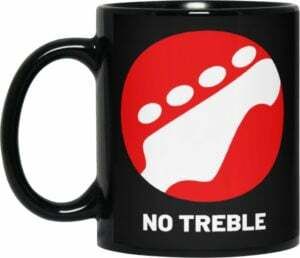 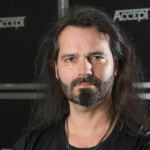 It’s fitted with a single humbucker with neodymium magnets as well as an 18-volt, 3-band active EQ. 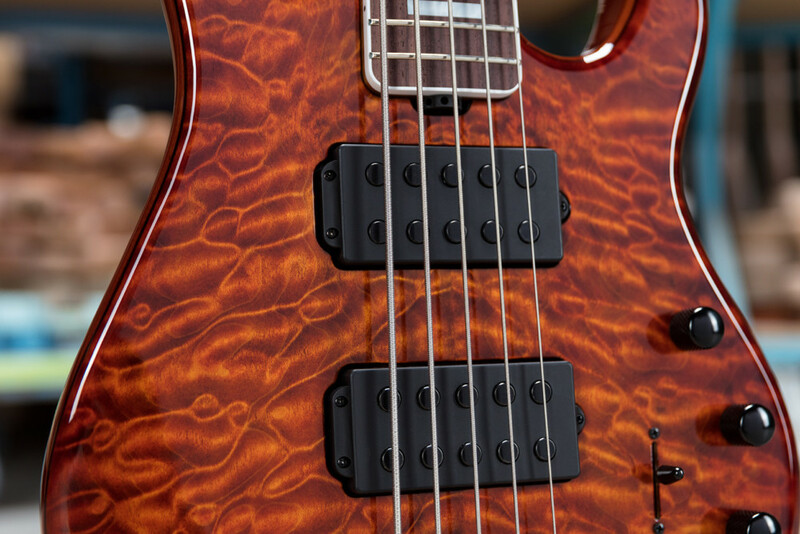 The BFR Stingray 5 HH comes in a translucent “Giants Orange Quilt” finish to show off its figured 5A quilted maple top. EBMM fits the body with a pair of alnico humbuckers controlled with a five-way pickup selector and three-band EQ. 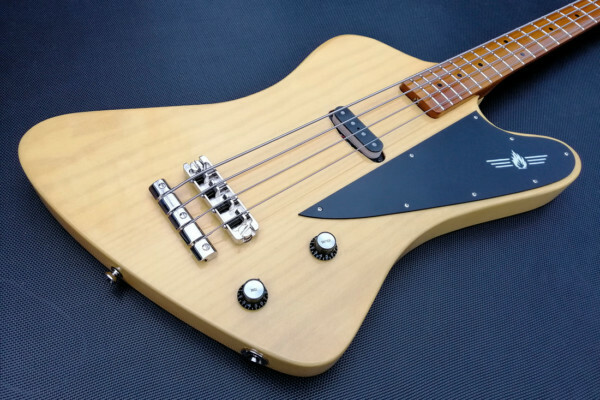 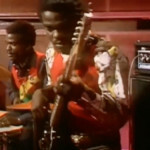 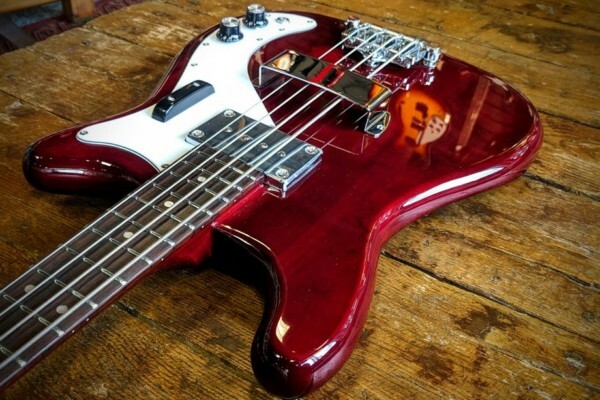 Similar to the Stingray Special 4 H, it has a rosewood fingerboard with white binding and white pearl inlays. 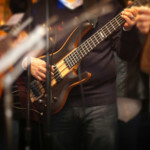 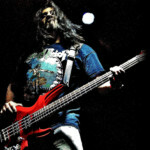 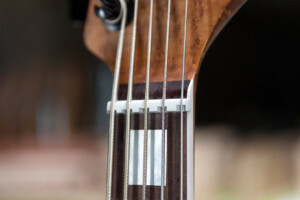 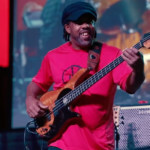 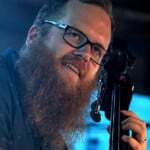 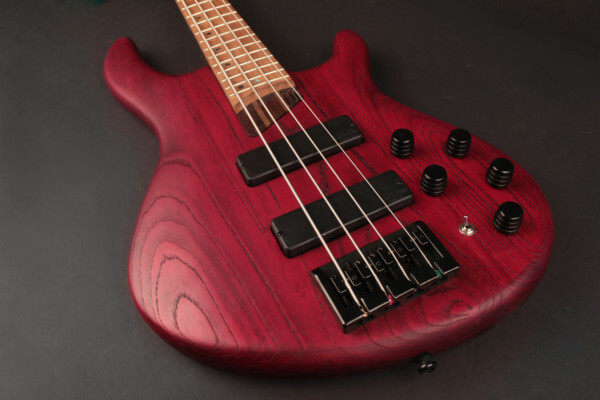 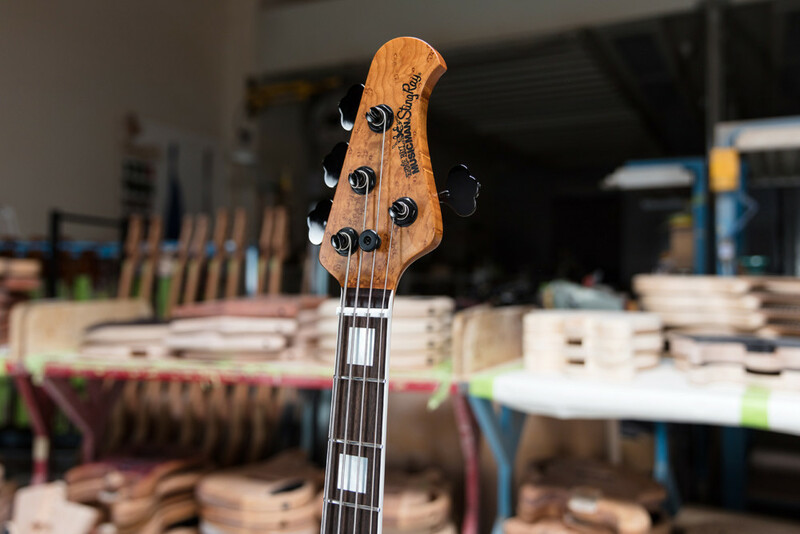 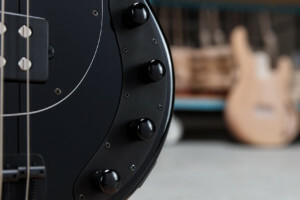 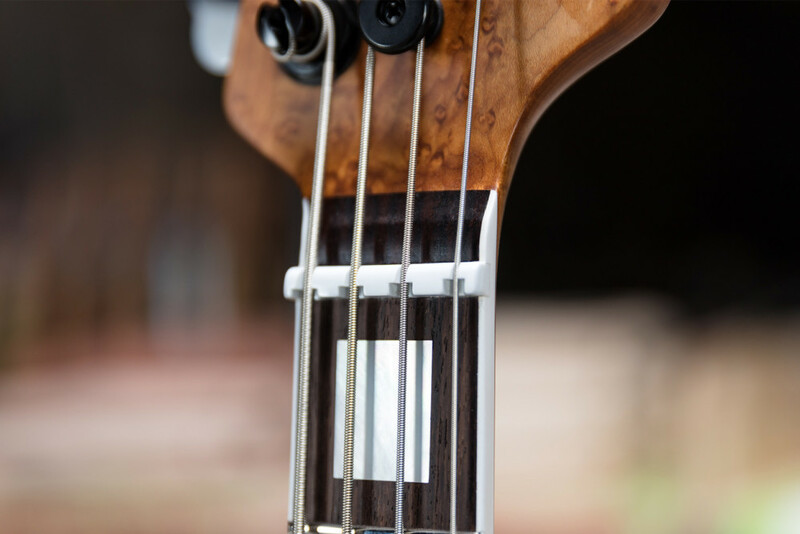 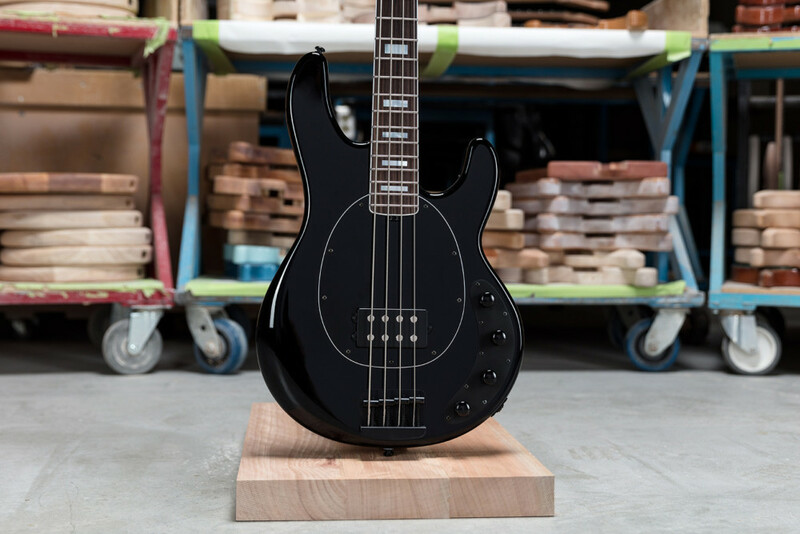 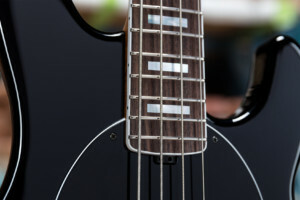 As part of the Ball Family Reserve line, the new basses are only available from select dealers. They are open to orders now with price points of $2,799 for the StingRay Special H and $3,499 for the StingRay5 Special HH.